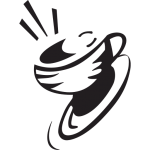 IPSENTO (Ipse = “self”, sento = “to discover”) Coffee brings the Journey to Self Discovery through Coffee to everyone. Chicago’s Award Winning, Sustainably Sourced, 100% Arabica Beans – Roasted in Small Batches – to coffee lovers all across the Country VIA Amazon.com. 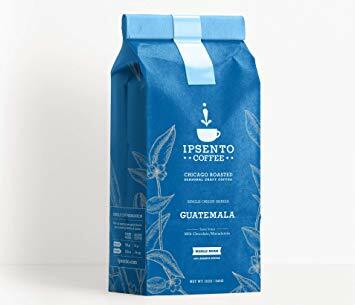 Ipsento partners with world class coffee farmers to offer you freshly roasted coffees that highlight not only the country of origin and terroir of the soil in which they were grown, but also the hard work of the farmer as well as the cultivars and processes that these coffee producers have chosen to present. Our emphasis is on single origin micro-lot coffees. For further information on this release readers should contact: [email protected]. Also, please visit ipsento.com.